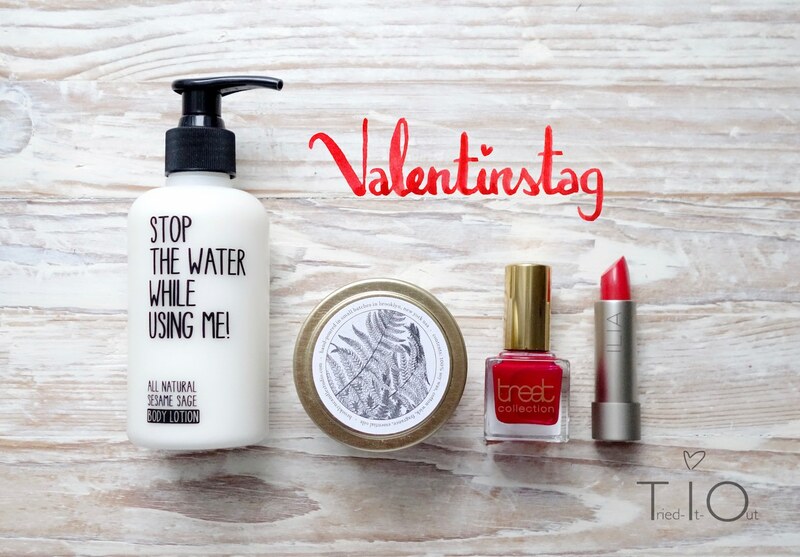 natural cosmetics, Green & fair lifestyle! Even though I like the light Red Shimmer in my hair, the last few times it has become just too red. In this article you can see, how the new herbal hair color from LOGONA and a colour consultation have helped me, back a step in the direction of my natural hair color to go back. In addition there are to win a such colour advice plus hair color! 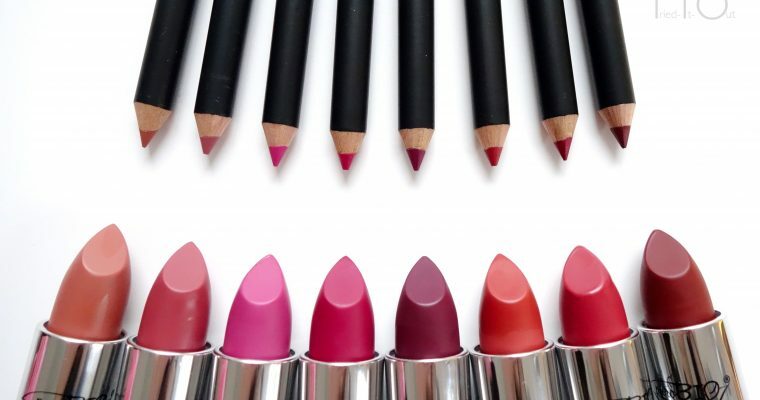 Purobio news – Lipsticks, Lip liner and care! 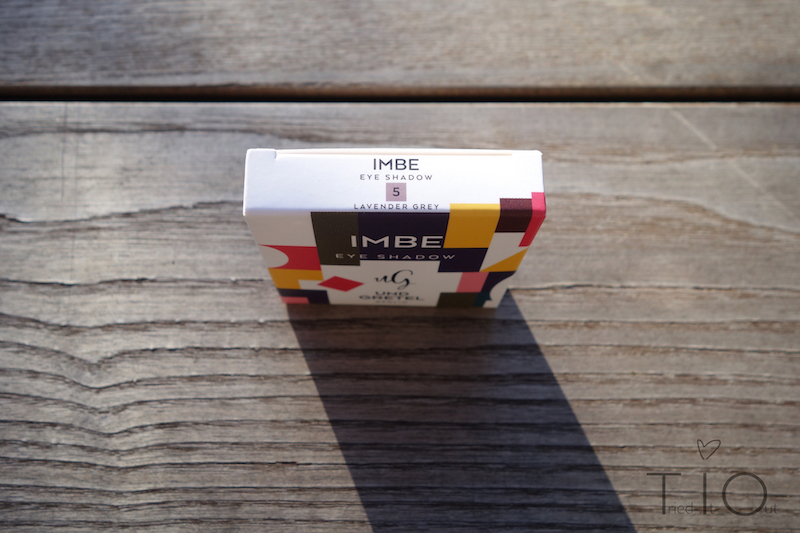 Recently a huge surprise package by Purobio with many firsts came for me. In this post I want to imagine the products for the lips as the first part. There are eight new lipsticks and lip liner, as well as six new lip balms. More carrying pictures, Information and the ingredients, as well as my opinion, do you find in this review. 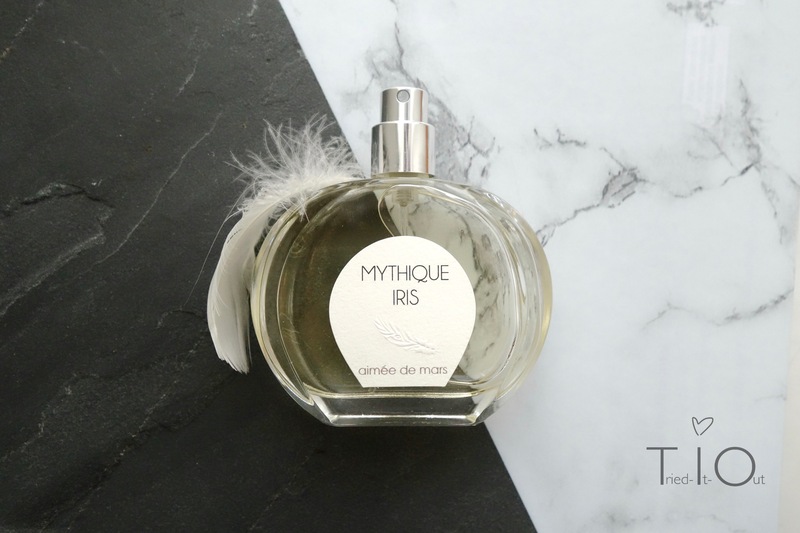 The search has found an end for the perfect scent: With the Mythique Iris perfume from the French manufacturer of Aimée de Mars I feel completely comfortable! 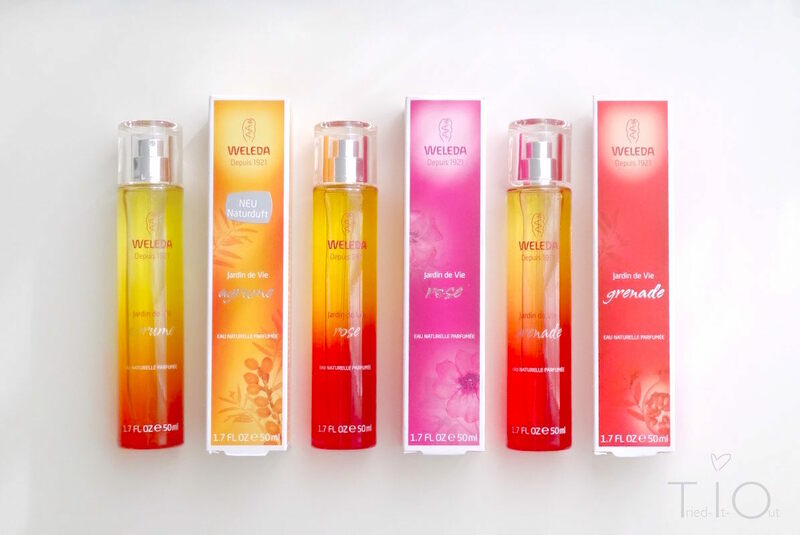 I was allowed to ask a few questions of Managing Director Valérie de Marshall and to my blog birthday I would like to be giving away like my favorite fragrance worth€ 75 full size you! Of all nail polishes I have two or three, which I really regularly use. My ALLROUNDER: “01 Rose blossom” of Alterra, because he not only 5free but is also fabulous quickly! Mild cleansing is also skin care for me. 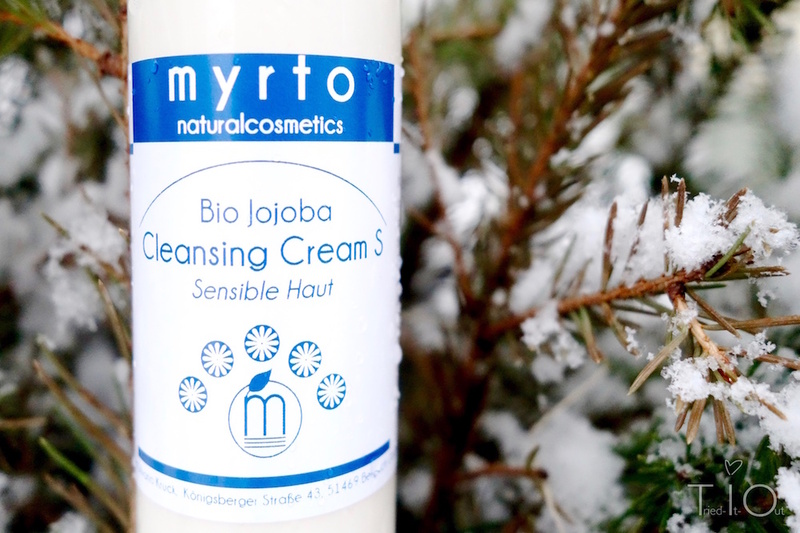 :) Thanks to my current skin care and the cleansing cream S by myrto naturalcosmetics I finally no problems with dry skin this winter! My thoughts on Valentine's day! This is how you put some romance in every makeup look! Are you team pink or red? :) Also I present the Valentine's box of the Puritybag :). Puritybag – The natural cosmetics box for customizing. Review: The Puritybag is a subscription box full of natural cosmetics from the Online Shop Spatacular. The special: It is individualized and adapts to you!